Illustration Of Automotive Glass Installer Carrying Windshield.. Royalty Free Cliparts, Vectors, And Stock Illustration. Image 29533408. 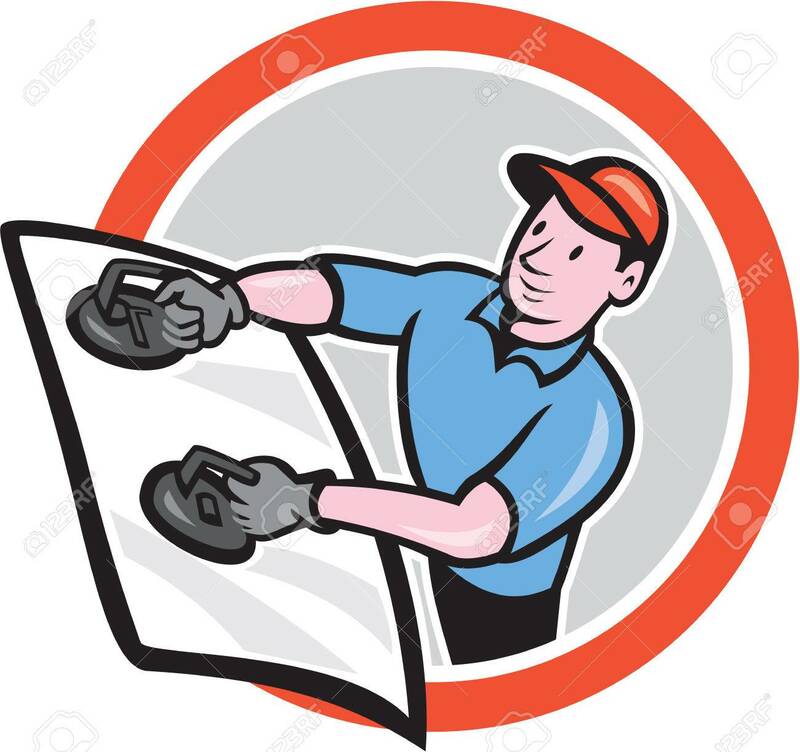 Vector - Illustration of automotive glass installer carrying windshield viewed from front set inside circle on isolated background done in cartoon style. Illustration of automotive glass installer carrying windshield viewed from front set inside circle on isolated background done in cartoon style.